When you watch baseball – is it Kansas City you’re watching? We have a treat for you! 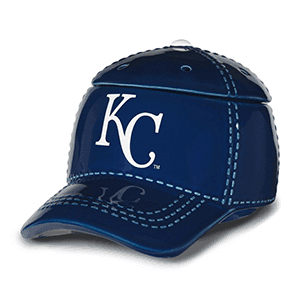 Introducing our Kansas City Baseball Warmer!